This evaluation kit contains our most popular mechanical switches. 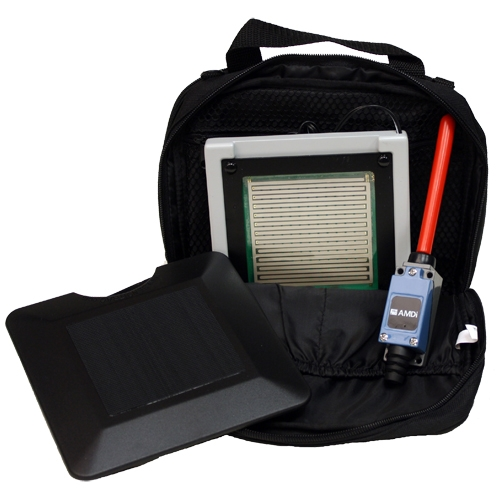 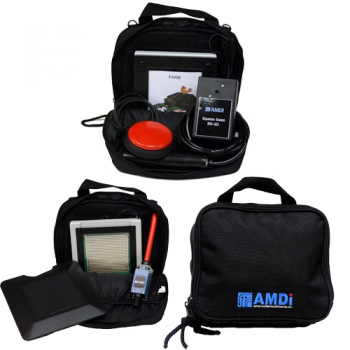 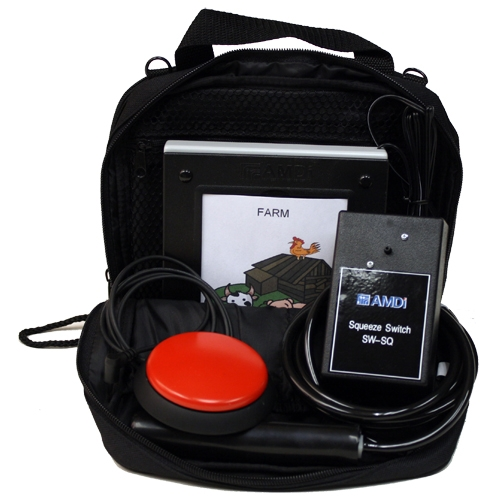 This kit is ideal for anyone that needs to evaluate someone on different mechanical switches. 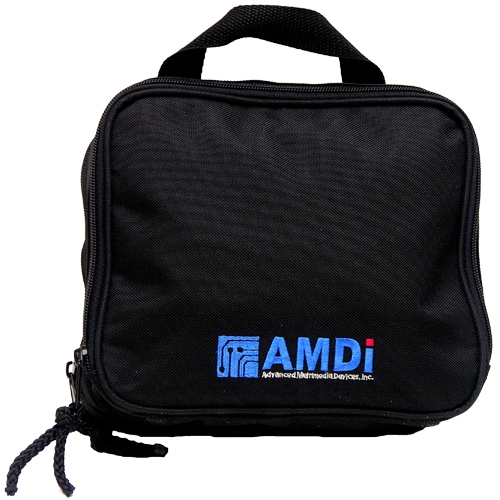 Size: 2 1/16" x 1 3/16" x 9 1/16"